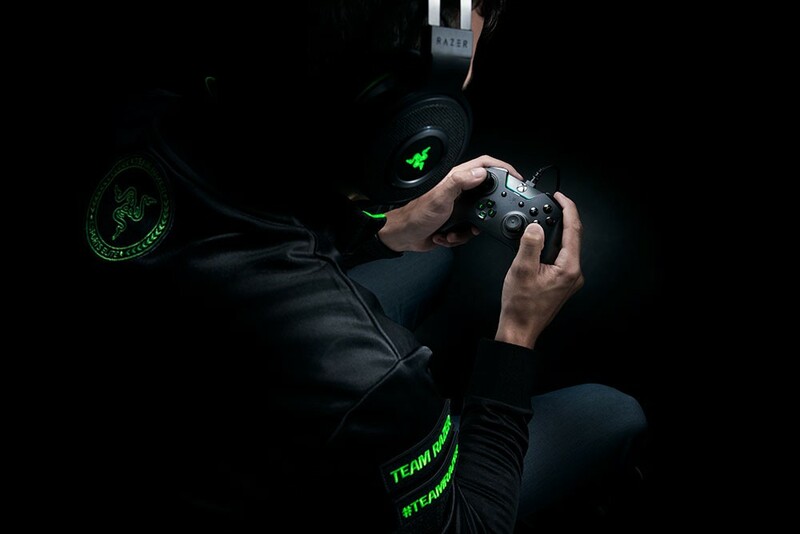 Razer, the leading global lifestyle brand for gamers, today unveiled the Razer Wolverine Tournament Edition, an addition to its Razer Wolverine XBOX controller line designed specifically for professional gamers. The new controller retains the ergonomic design and highly praised features of Wolverine Ultimate. Tested and validated by many of the world’s best professional esports athletes, the Razer Wolverine Tournament Edition ensures the highest levels of performance and comfort. “Razer has been great to work with throughout the development of the Wolverine Tournament Edition, taking direct feedback from our professional players and implementing it into the controller,” says Alex Gonzalez, Head of Red Reserve’s North American Operations. “This process has helped guarantee that the wolverine gives our players the biggest edge over the rest of the competitive scene. The Wolverine Tournament Edition also introduces Razer Mecha-Tactile Action Buttons, which combine the soft-cushioned touch of a membrane rubber dome with crisp tactile clicks of a mechanical switch. The distinct feel of the controller makes it a unique choice for professional console gamers. 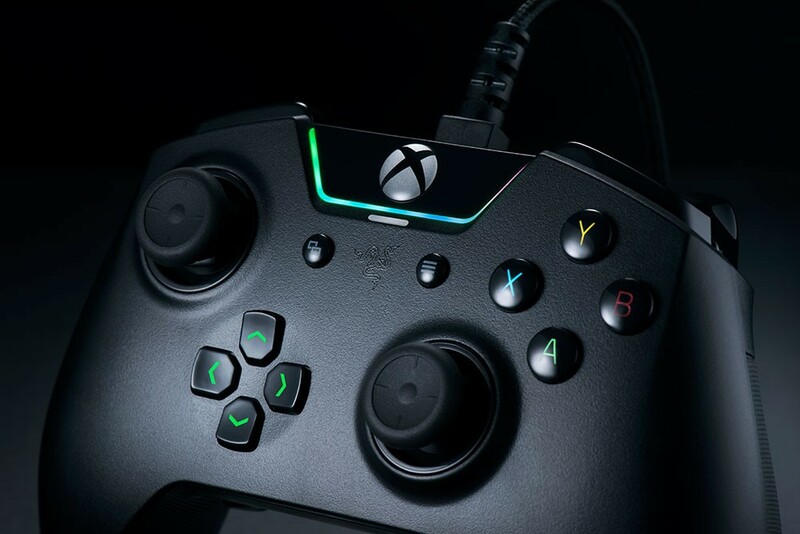 The controller offers extraordinary customization via Razer Synapse for Xbox, the all-in-one configuration software designed for XBOX ONE and Windows 10. Multi-function buttons can be mapped to create more than 500 customized profiles to fit different playstyles for each game title. They can also enjoy the advantage of “focus” and “agile” settings to reach greater headshot aiming precision or speedy response by changing sensitivity of thumb stick movement. 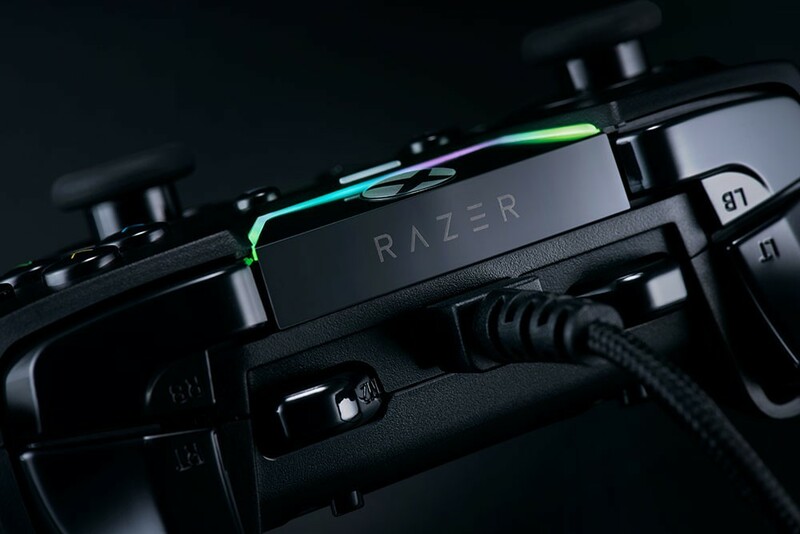 Lighting effects powered by Razer Chroma allow for an immersive gaming experience, and the RGB LED lighting will flash together with the controller’s vibrations and other button actions. These visual settings can be customized and stored via Razer Synapse for Xbox. 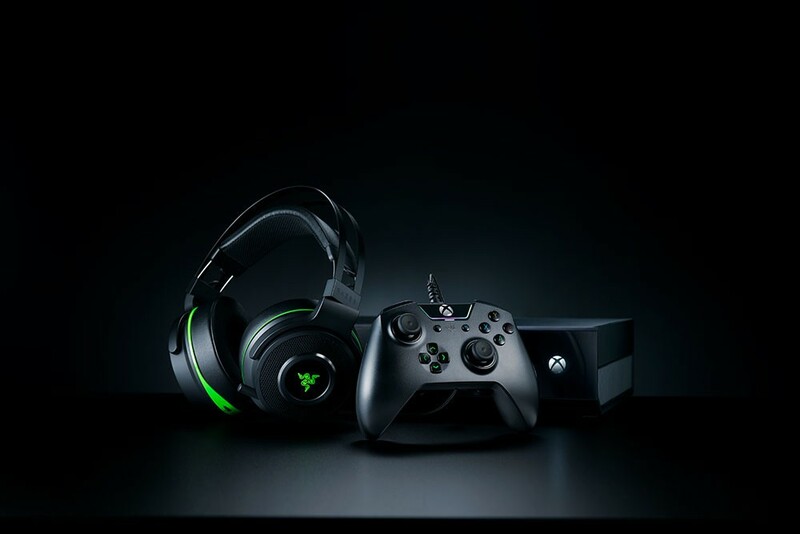 The Razer Wolverine Tournament Edition is compatible with Xbox One and PC (Windows 10). Visit www.razerzone.com/wolverine-tournament-edition for more information.